Duration: 2 hr. 7 min. The movie recounts the dramatic tale of the first unified Korean team that competed at the 1991 World Table Tennis Championships in Chiba, Japan. South Korea’s table tennis star Hyun Jung Hwa and North Korea’s Li Bun Hee have each suffered humbling defeats at the hands of China’s formidable “Ping-Pong Witch” every time they reach the tournament’s final rounds. Forced by politicians to suddenly team up as the first united team Korea, Hyun and Li experience only conflict and mistrust and face the loss of their championship dreams. But game-by-game, the two begin to build teamwork and find a budding friendship. When political winds change again and just as suddenly an announcement is made to disband team Korea, the two young women must prove to their people and the world that teamwork can outshine the dark shadows of a painful history. I've been putting As One off for a while, because I knew I was going to cry rivers. True life stories are always touching to me, a producer really needs to come up with a funny true life story or something. I gave the story a 10, because it's a true life story, everything shown were real events and happenings......there would be additions or subtractions somewhere. During the whole time I was watching, I was glued to my screen, when they started chanting ''fighting'', I was chanting along. Even though I knew it wasn't a live match, but I couldn't just help it. 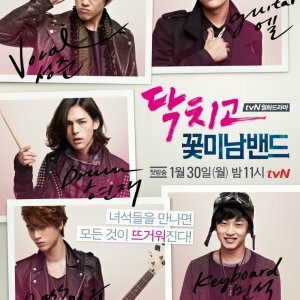 The cast are simply awesome, one of the main reasons I watched this, is because of Ha Ji Won. She's an awesome actress. I also love the dialect and the way they were speaking. The various casts portrayed their roles well!!!! This movie is WORTH it!!!! After watching As One, I really wish NK and SK find a way to unify permanently. A lot of people got and are still getting hurt through this separation. So where do I begin? I play Ping Pong myself so after I saw that there was another movie about ping pong coming out, I knew I had to watch it. 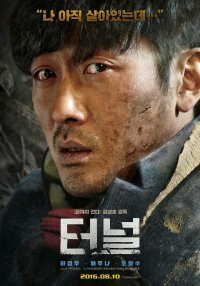 Story: 9/10: The story isn't really that unique, but what bumped it up for me was that it was based off of a true story and most of the events in the movie actually happened. During the entire movie, there was not one moment where I was bored, thus the high rating. Acting/Cast: 10/10: The cast was absolutely perfect. They all did a great job. Music: 8/10: There wasn't that much music in the movie, but sometimes(and in this case) the phrase 'less is more' comes into play. 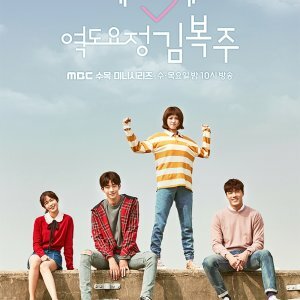 Rewatch Value: 5/10: I don't rewatch movies or dramas. However, I can see myself rewatching this with a friend or family member. Overall: 10/10: I wouldn't change one thing about this movie. It was perfect and I hope to see more films like this.